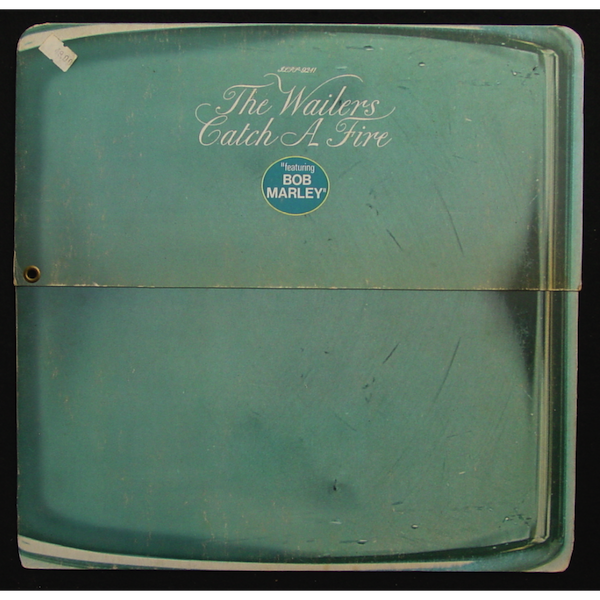 Catch a Fire, released on 13 April 1973, is the fifth album by The Wailers, and the first the band released on Island Records. After touring and recording in the United Kingdom with Johnny Nash, Nash’s departure to the United States left the band without enough money to return home. 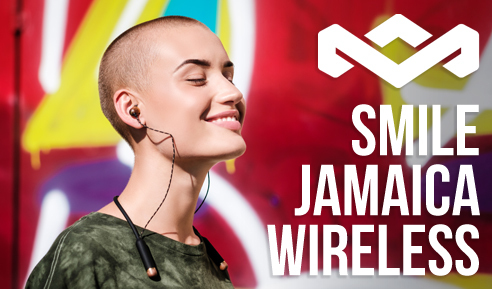 They approached producer Chris Blackwell, who agreed to advance the Wailers money for an album and paid their fares back to Jamaica, where they recorded Catch a Fire. 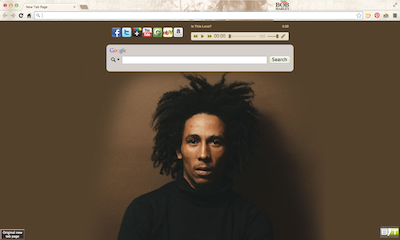 The album features nine songs, two of which were written by Peter Tosh and the rest by Bob Marley. After Marley’s return to London to present the tapes to Blackwell, the producer reworked the tracks with contributions by Muscle Shoals session musician Wayne Perkins, who played guitar on two overdubbed tracks. The album’s supporting concert tour throughout England and the United States helped establish the band as international stars. Catch a Fire peaked at number 171 and number 51 on Billboard’s 200 and Black Albums charts, respectively. The album has received critical acclaim, including being listed at number 126 on Rolling Stone’s list of the 500 greatest albums of all time, the second highest placement of the five Bob Marley albums on the list, after the posthumous compilation album, Legend. 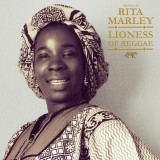 It is also regarded as one of the top reggae albums of all time.